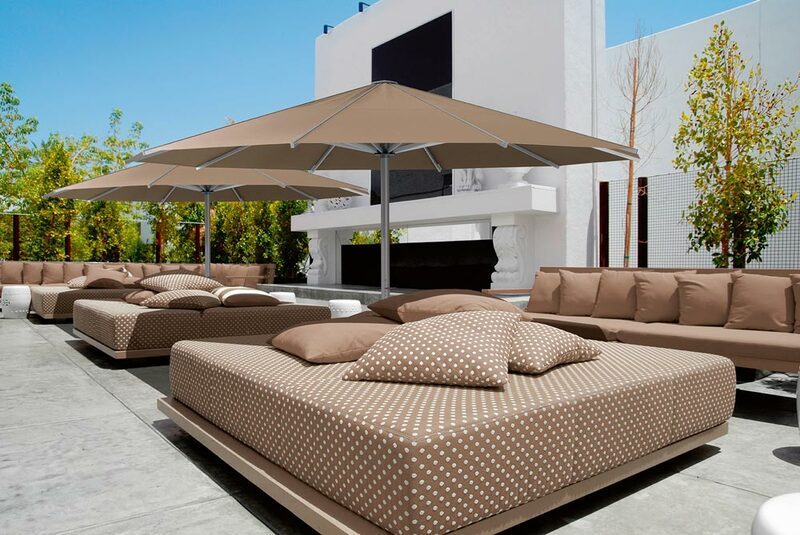 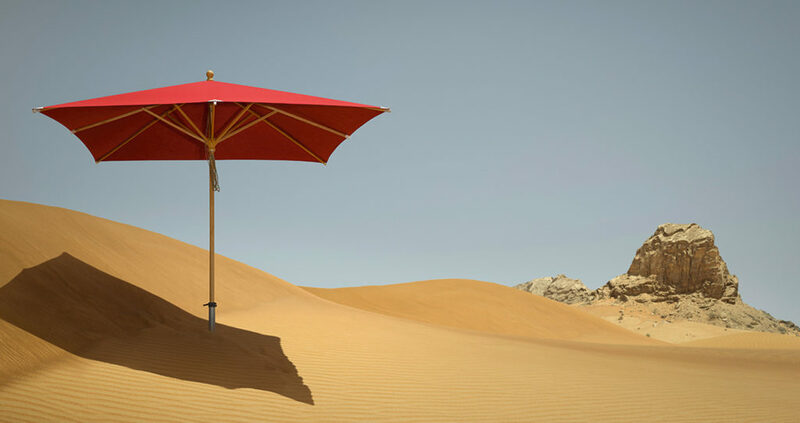 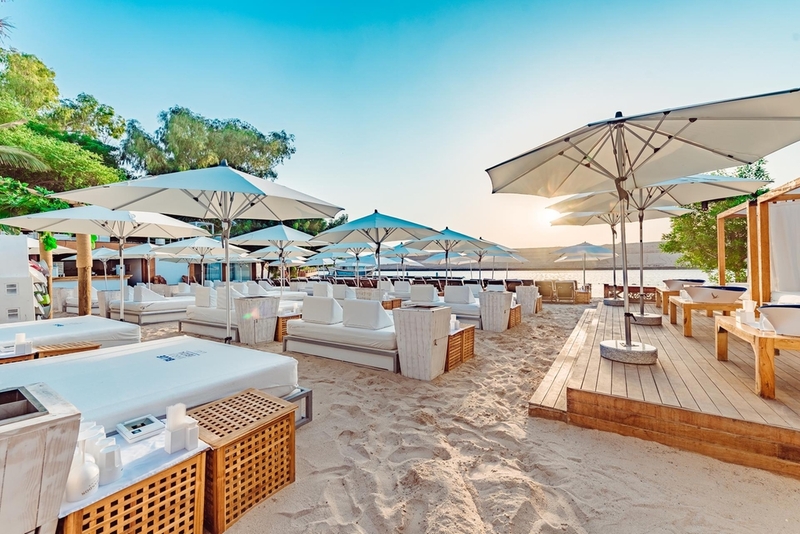 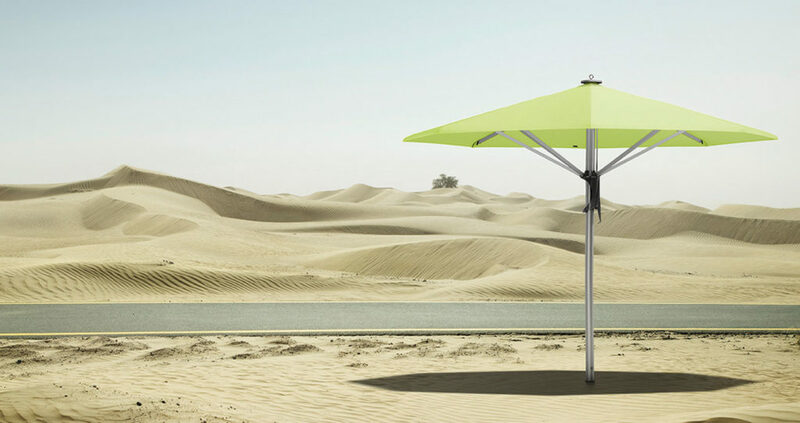 Umbrellas and Parasols are a necessity in Dubai and the UAE where the summer months can be scorchingly hot; proper shading is vital if you want to enjoy the outdoors. 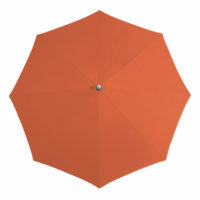 At The Warehouse, we offer three types of outdoor umbrellas for our customers. 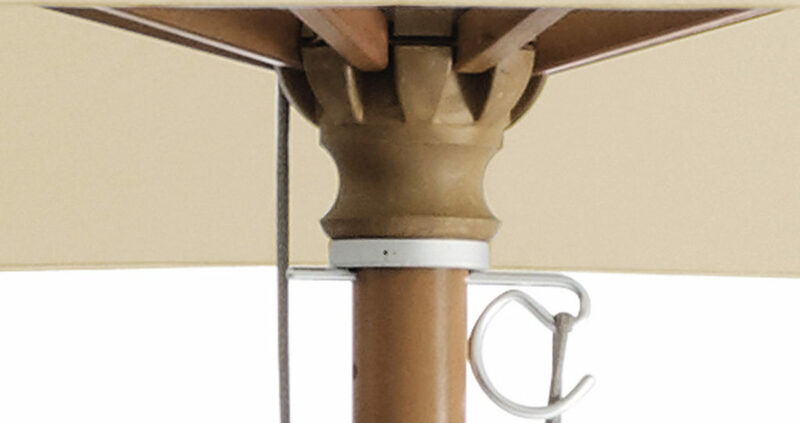 These consist of centre pole, hanging (cantilever) and giant. 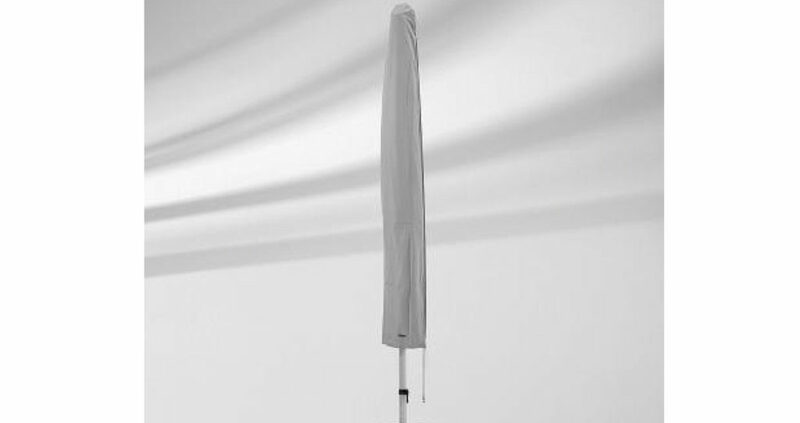 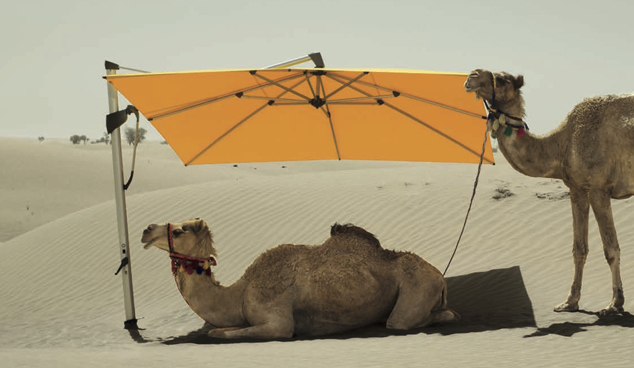 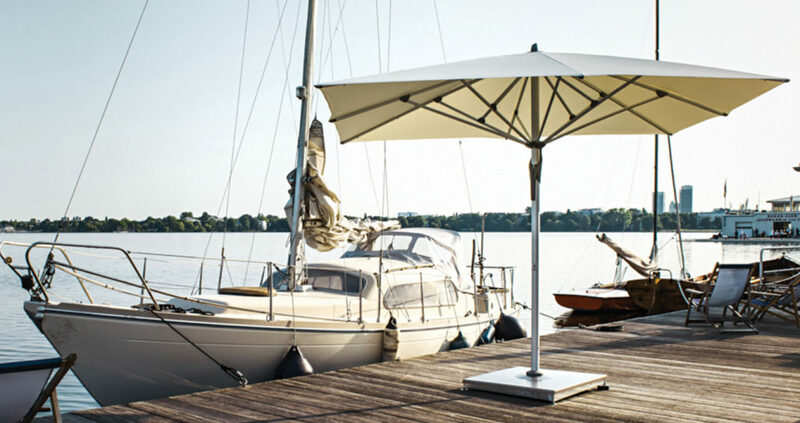 We are a distributor of Glatz AG stocking a range of their popular parasols. 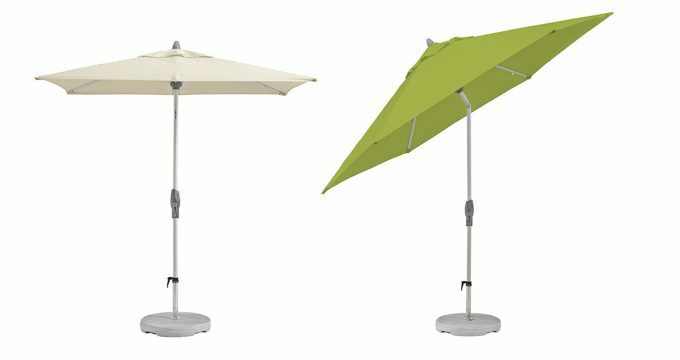 Hanging umbrellas are very popular nowadays as they allow customers to shade an area without having a pole in the middle of a space. 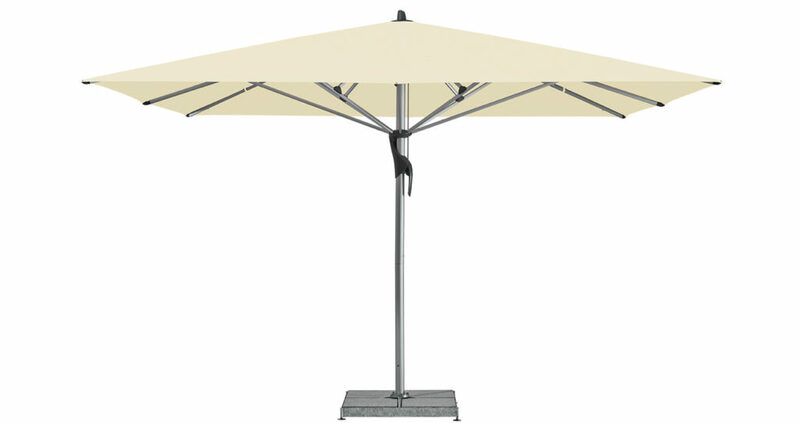 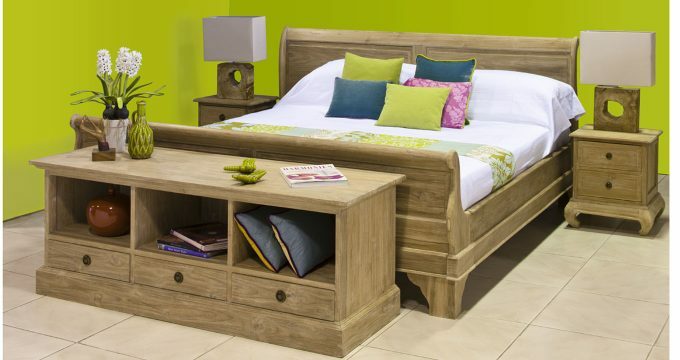 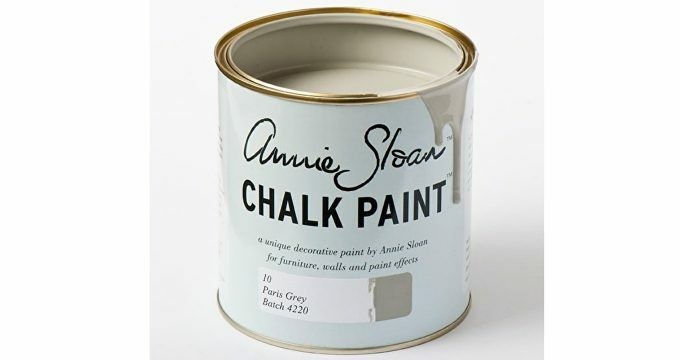 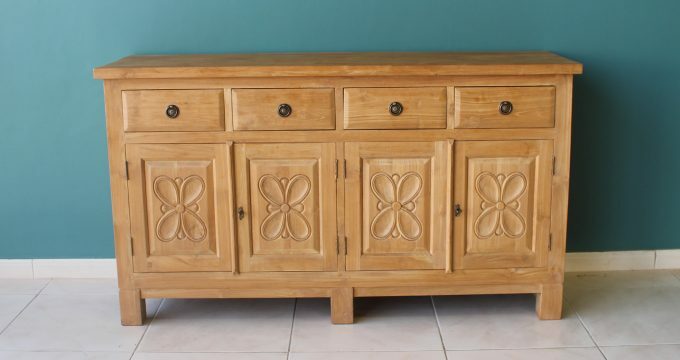 Available in our standard 300x300cm size with 120KG base as well as additional sizes by order. 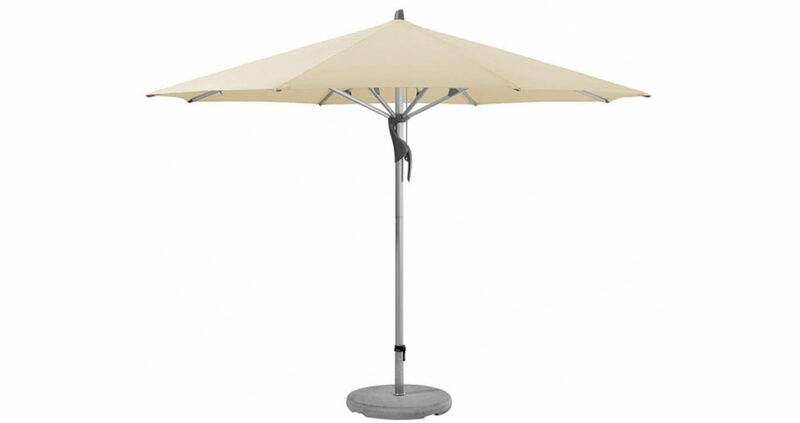 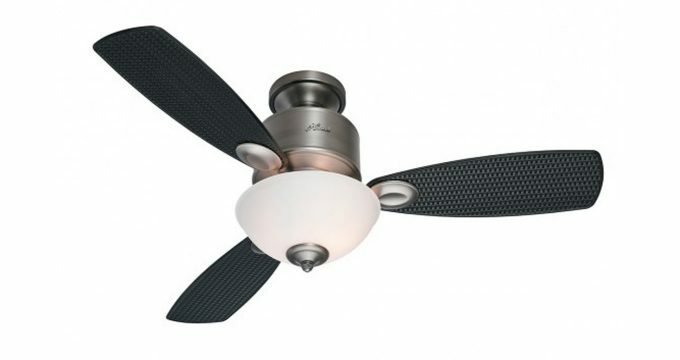 Optional added features include 360º rotation and tilting. 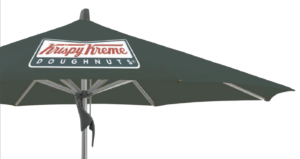 Centre pole umbrellas are popular in poolside locations or in the centre of tables in gardens or restaurants. 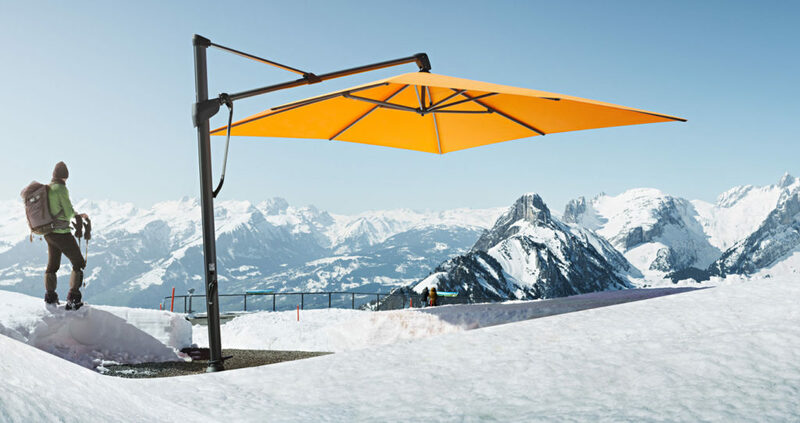 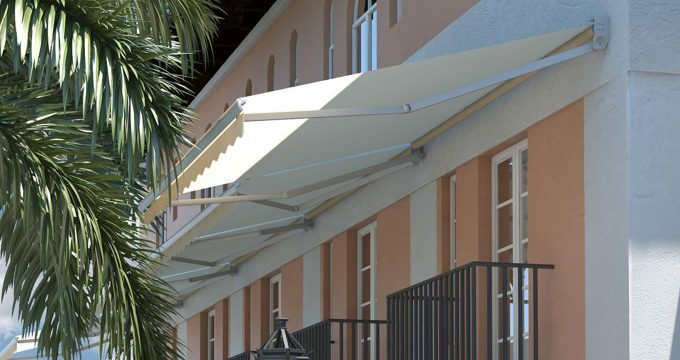 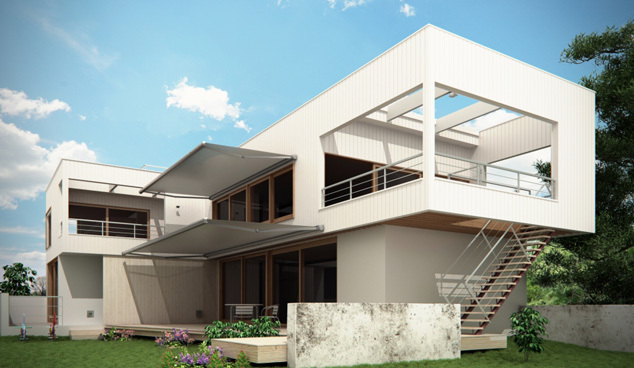 They are strong and more resistant to strong winds than cantilever umbrellas. 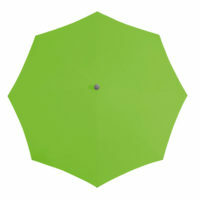 Available in wood or aluminium versions. 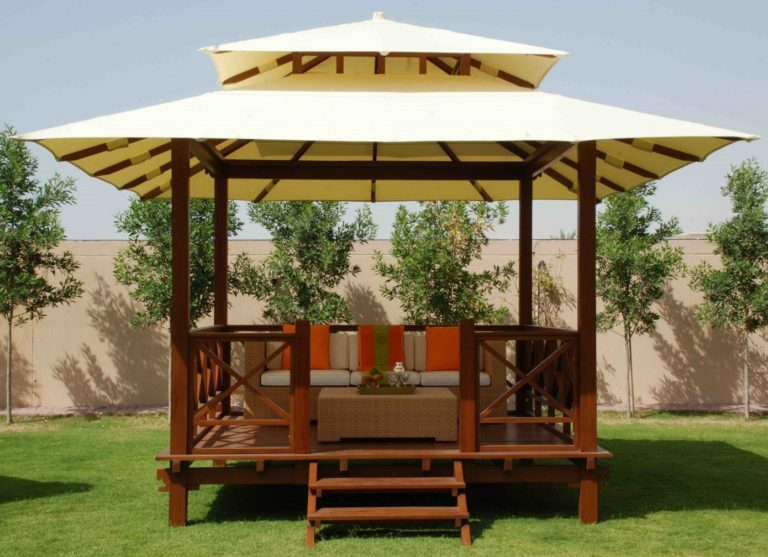 Sizes are 250cm to 400cm in diameter and 400x400cm. 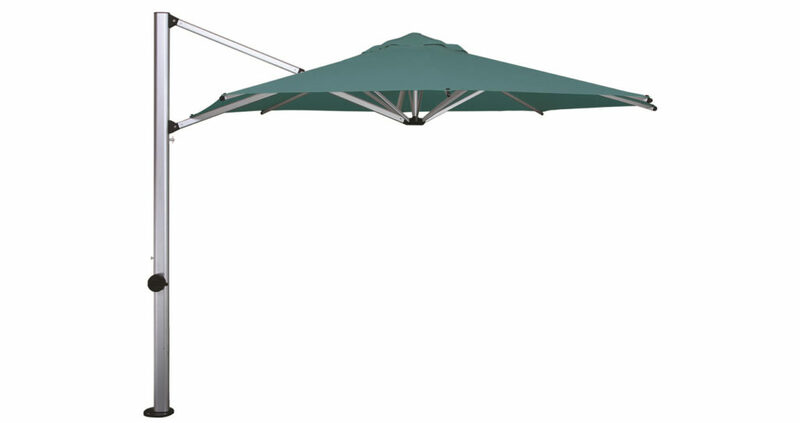 Giant umbrellas are primarily used for large areas where there is need to have fewer umbrellas with minimal fuss. 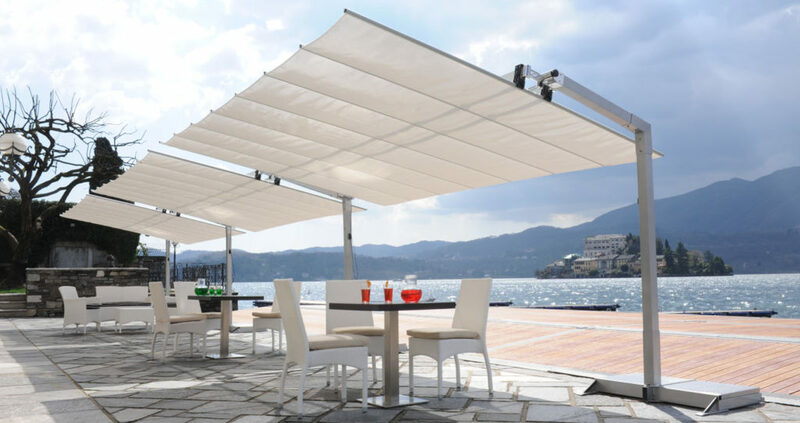 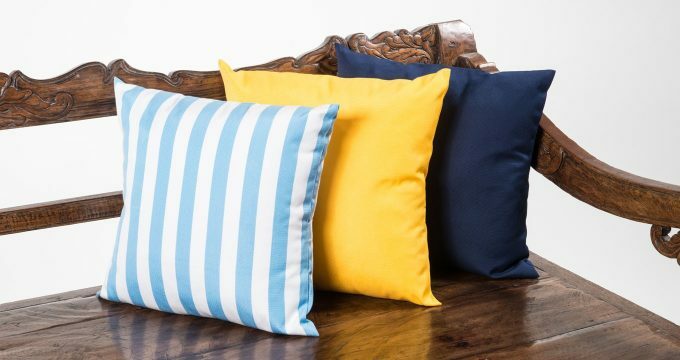 They are mainly used on larger garden terraces or in restaurants or hotels. 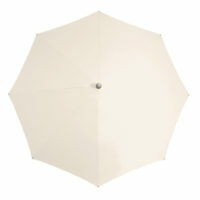 They come in sizes ranging from 400x400cm up to 700cm in diameter. 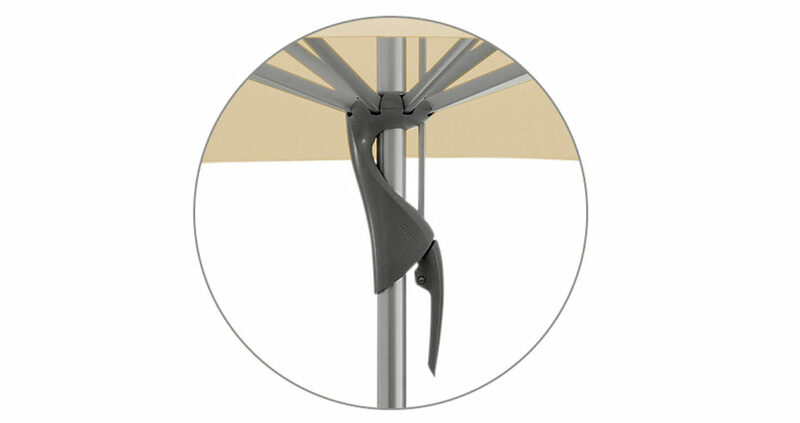 We offer a range of bases and secure fixings, dependent on the customer requirements. 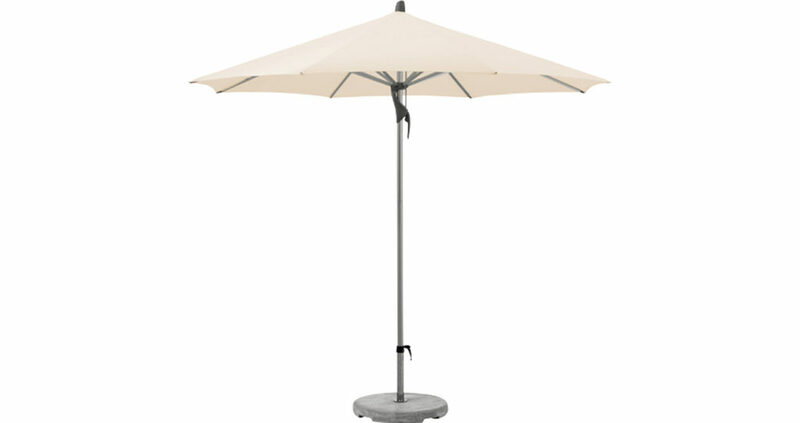 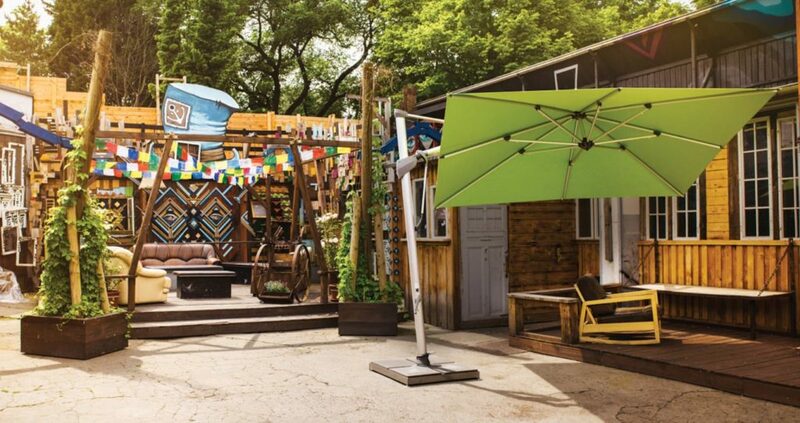 Our standard centre pole and wooden parasols feature 60kg bases, made from concrete; however, we can also offer larger 120KG, 140KG, 180KG and even up to 620KG bases for the giant umbrellas. 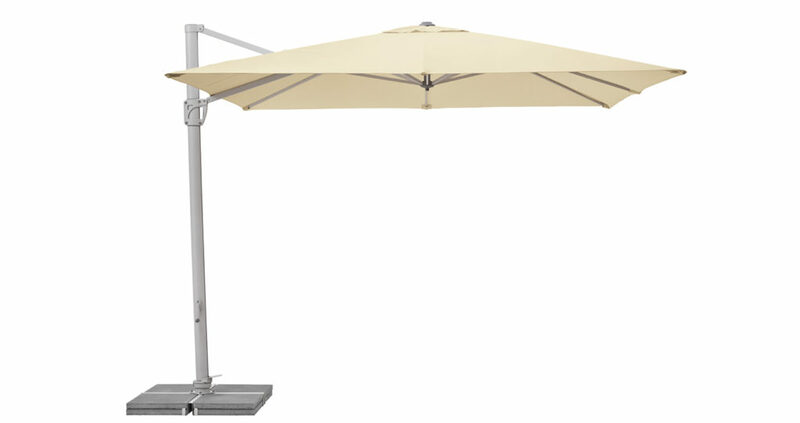 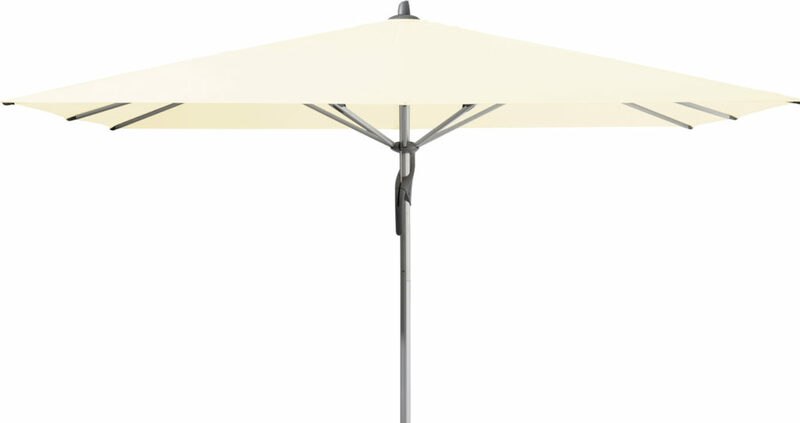 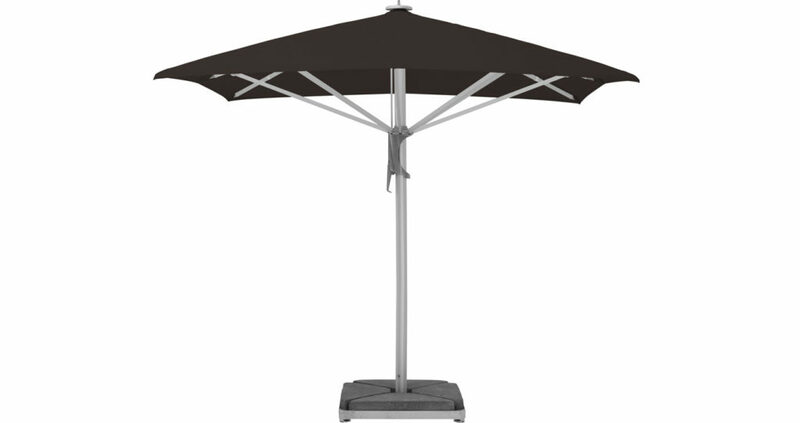 Some of our hanging umbrellas also feature moveable 140KG bases. 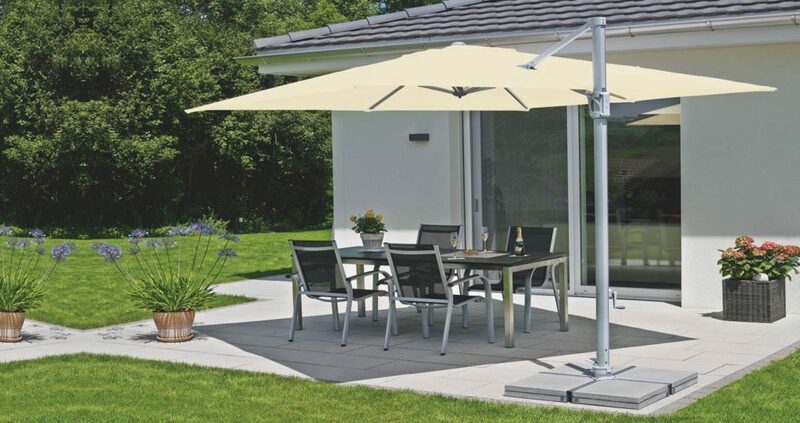 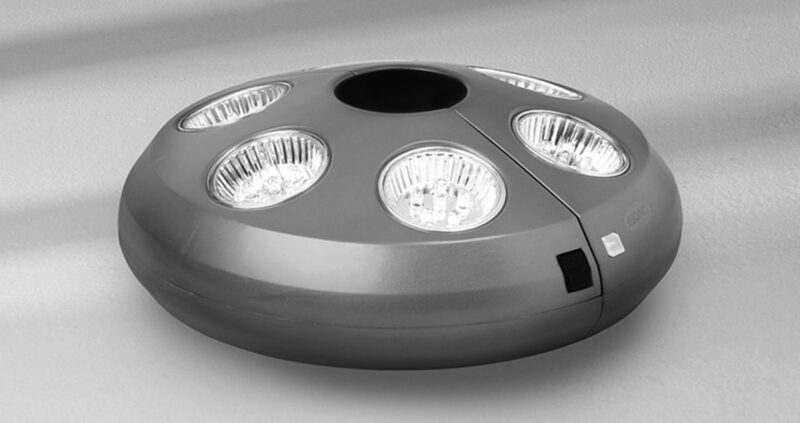 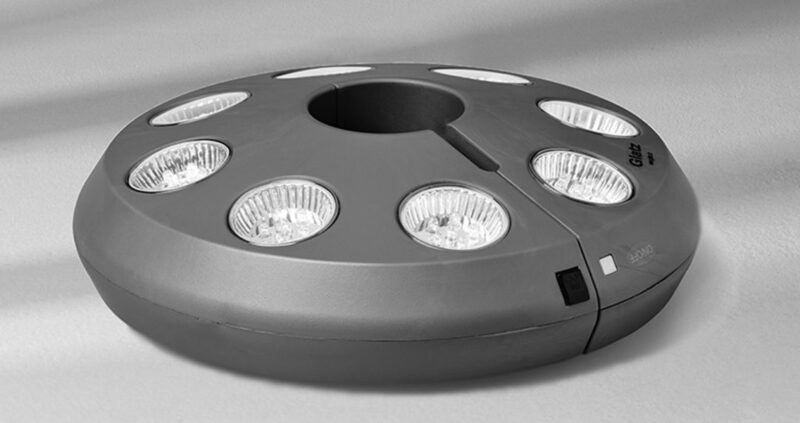 We can also install with ground fixation, where the Parasol is connected to the ground via a mounting plate or a ground socket, which is set in concrete.